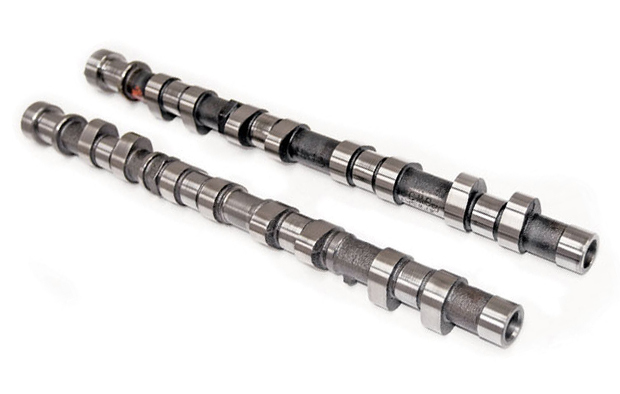 High performance camshafts to suit the new 2.5 STi engine with intake only AVCS system. Racing camshafts to suit 2.5 STi, USDM spec with AVCS. Suits serious engine modification and large turbo. Requires cylinder head modification to fit. Custom made camshafts to your spec, or designed to suit your engine specifically. Please Call to place your order for Kelford Custom Camshafts.